A special surprise for the special one who makes you smile. 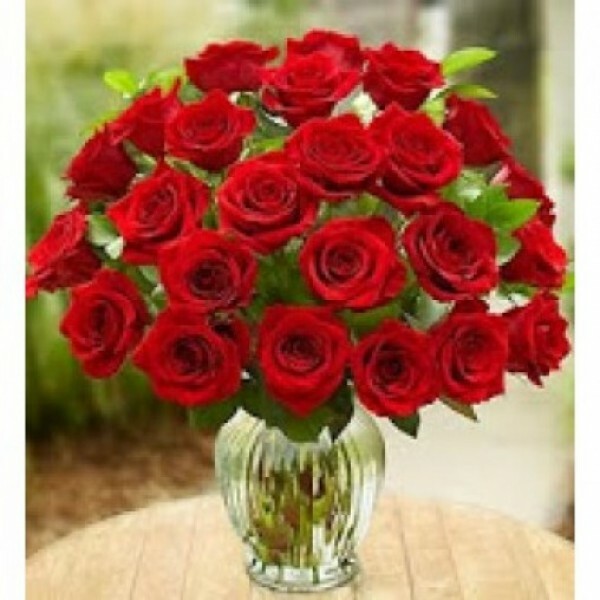 This classic Bouquet of 24 fresh Red Roses is specially the lover's favourite. Arriving in bud form for lasting beauty, this romantic gift will help you express yourself perfectly.